High performance fibers and stainless steel provide a high level of abrasion resistance. Excellent tensile strength and superior cut resistance. Outstanding wear and long service life, prewashed and preshrunk for a close flexible fit. 3 inch cuff. Glove is sold individually. 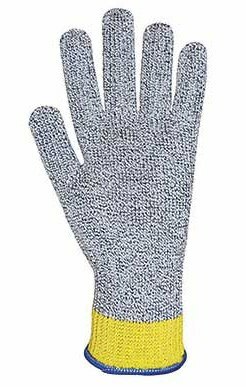 10/18/2017 – is this one glove, or a pair?